Radio Frequency Systems (RFS) has introduced a new P02 series of radiating cable connectors that are specifically designed to meet operator needs for lower passive intermodulation (PIM) and faster, easier installations. The new series of connectors for smooth wall radiating cable products feature a clamping outer conductor contact rather than the spring finger outer conductor contact that was used in the previous generation of connectors. This design enhancement enables the new series of connectors, referred to as P02, to have a PIM rating that is typically less than -155 dBc, and guaranteed to be less than -150 dBc. A Universal Trimming Tool that prepares the cable by cutting perfectly square 90 degree angles and leaving no unwanted material behind ensures the low PIM rating is maintained. As the size, complexity and use of wireless communications solutions in buildings and in tunnels has increased, so has the operators need for solution components with superior PIM ratings. Components with superior PIM ratings improve performance and enable clear signals across the wireless indoor solution. 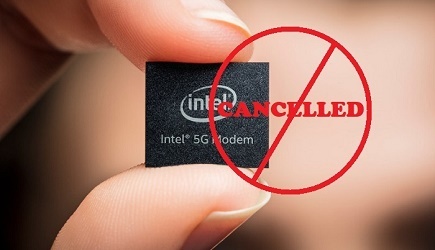 Components with poor PIM ratings generate interference that reduces the quality of indoor wireless communications services. The P02 connectors are ideal for use with RFS’ RADIAFLEX radiating cables, the leading leaking feeder cable solution. The two-piece connectors are very easy to attach to the prepared cable in a reliable and stable way. 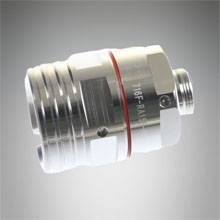 They eliminate the need for additional, unnecessary connector adjustments, while giving operators the flexibility to reposition and reuse the connectors in the future. These features save operators time and money. In conjunction with the P02 connectors, RFS has also introduced a new Universal Trimming Tool that allows operators to precisely prepare radiating cables for use with the P02 connectors. The Universal Trimming Tool features a unique design that supports inserts of different sizes so it can be used with a range of cable sizes. A Polyhook Spanner Wrench and spare main blade are also available for the new Universal Trimming Tool. To know more about P02 connectors, click here.